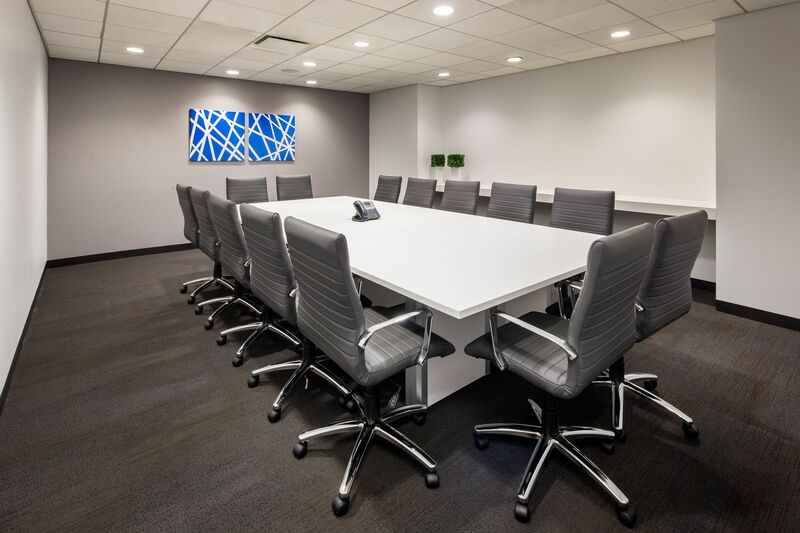 This 40,000 square foot corporate facility occupies the entire 2nd floor and boasts 115 modernly-furnished offices and spacious, collaborative team rooms. 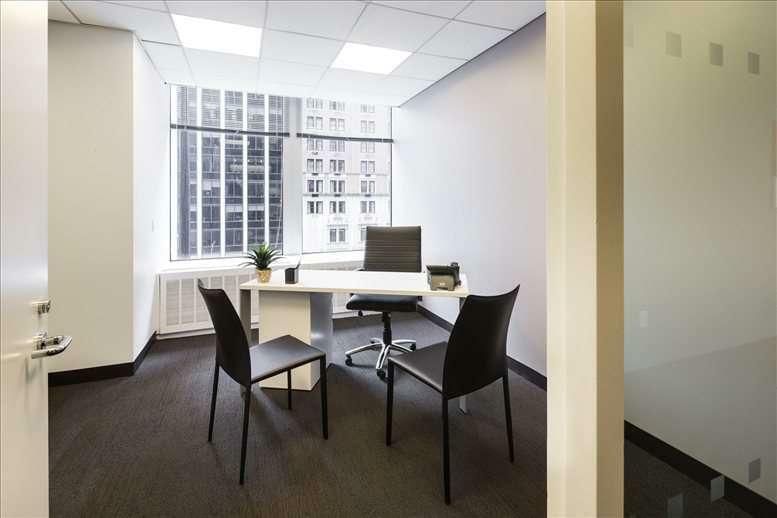 Along with the 2nd Floor, included in this business center are spacious and comfortable boardrooms on both floors, a remarkable breakout area and lounge space, a copy/fax center, private wash rooms and a fully stocked kitchen/pantry. 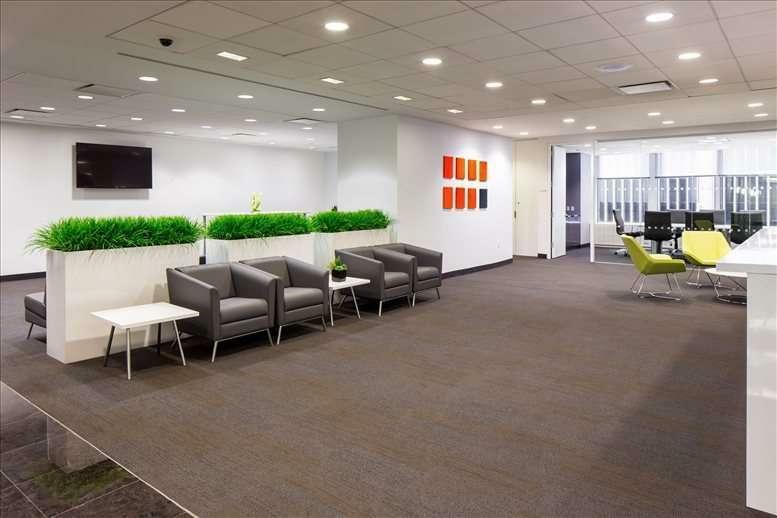 This Midtown location serves the vibrant Manhattan areas of 6th Avenue, Avenue of the Americas, Columbus Circle, Midtown West and Rockefeller Center. 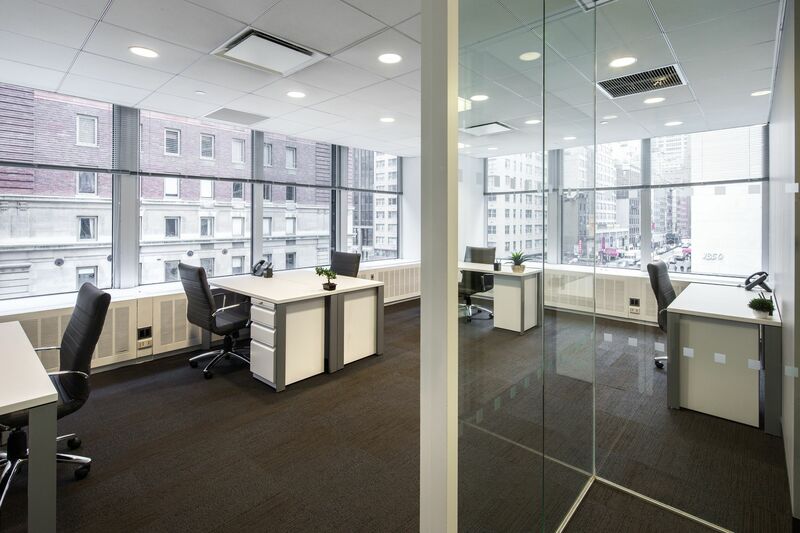 Shared office space rental and lease duration's start at one month. This 6th Avenue Class A building is situated between 54th and 55th Streets. 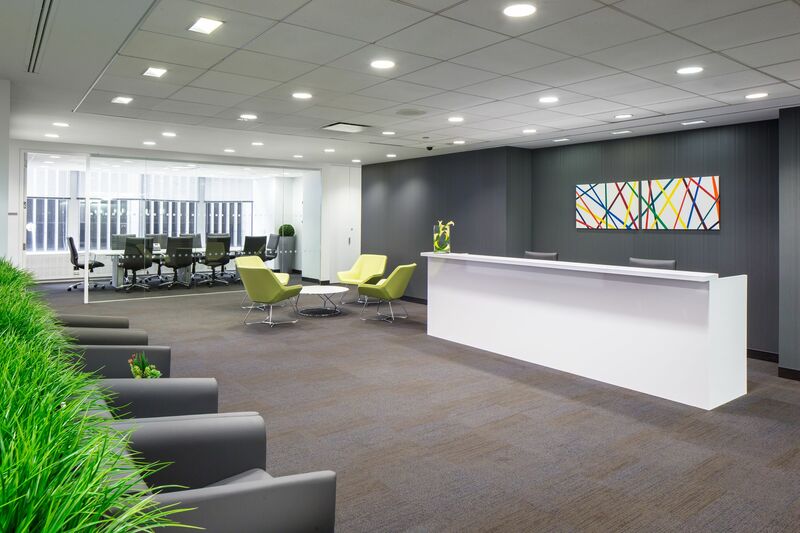 This prime space boasts a striking lobby that will leave a lasting impression on your guests and clients, on-site garage, close proximity to Fortune 500 neighbors, and some of the city’s finest hotels and restaurants. 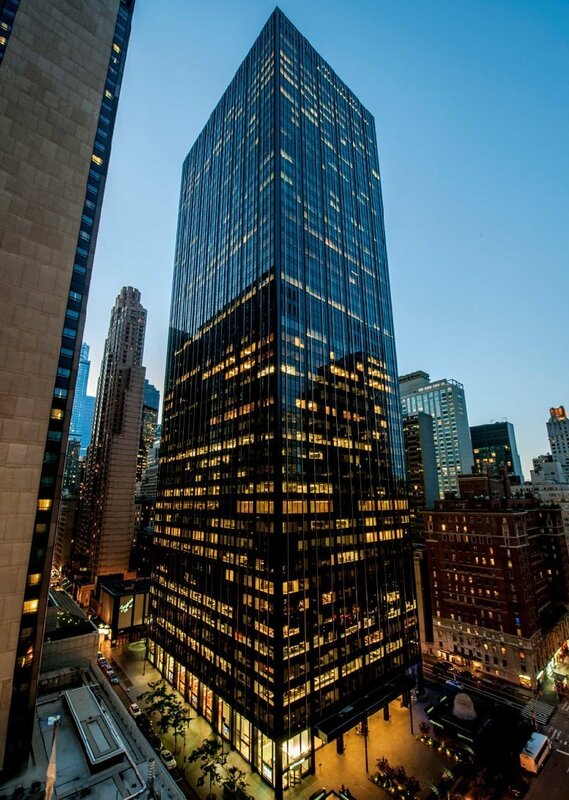 The adjacent Fisher Park offers relief and tranquility from the hustle of the Ziegfeld Theater and the bustle of Sixth Avenue. The location of the property allows for convenient access to all forms of public transportation.